Can fireplace inserts be technically advanced? You bet they can! 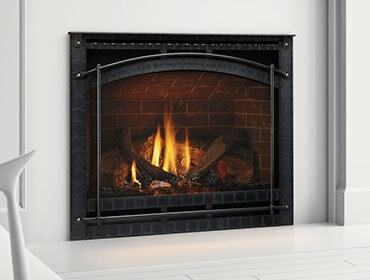 Today’s gas fireplaces are light years ahead of those that were manufactured even as recent as 10 years ago. FireBrick® is a great example of what can happen when tech-savvy engineers put their heads together. FireBrick is an energy-conserving, patented firebox technology. 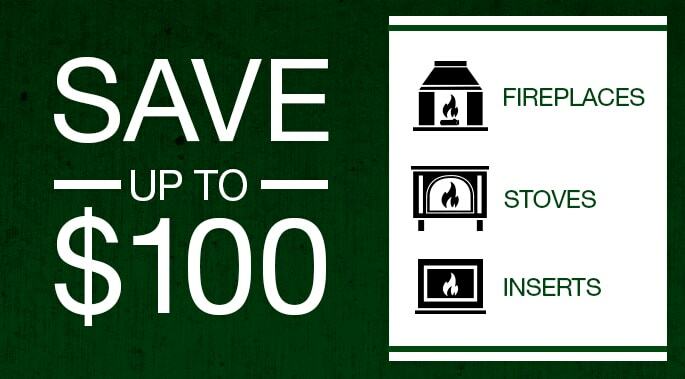 It produces up to 25% more radiant heat than traditional metal fireboxes, which are common to most gas fireplaces. 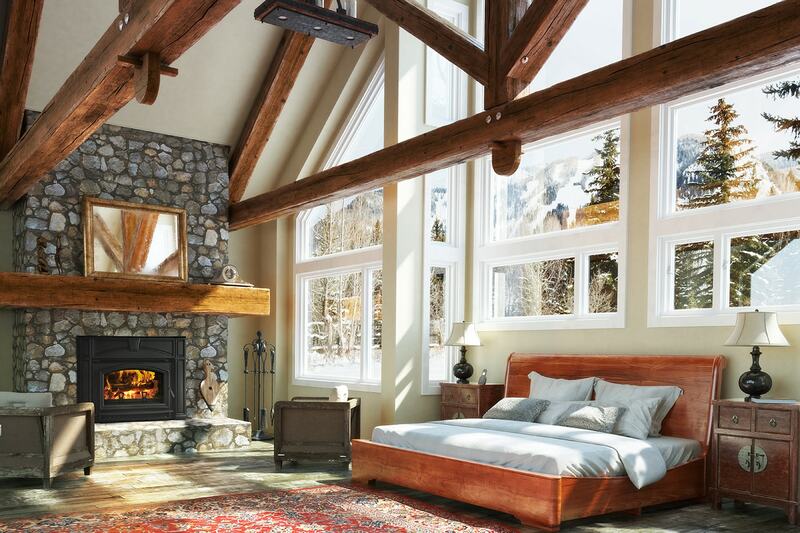 Available in select Quadra-Fire gas fireplace inserts, FireBrick refractories are designed to send heat into rooms faster and steadier, while using less fuel.